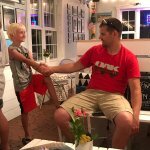 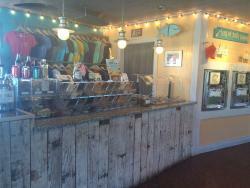 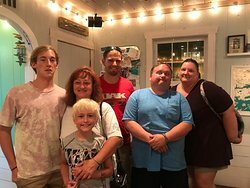 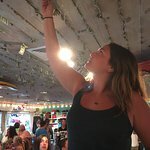 Coolest, creamiest, dreamiest place on the OBX! 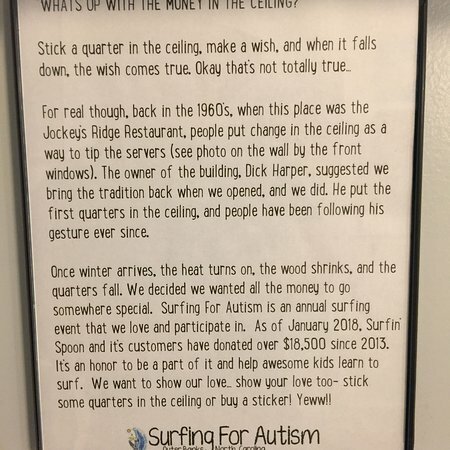 Love this business! 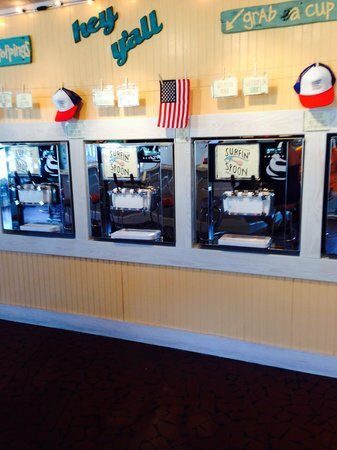 Great frozen yogurt and toppings, great atmosphere and friendly staff! 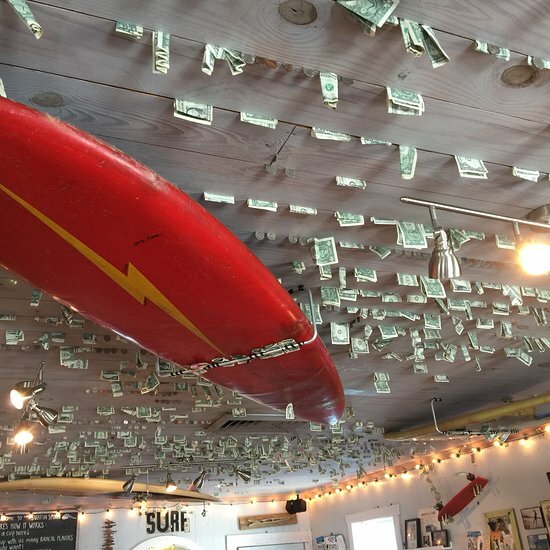 A must stop when at the Outer Banks! 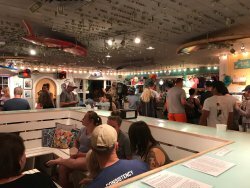 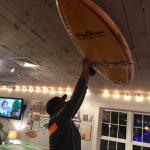 Get quick answers from Surfin Spoon staff and past visitors.